Remember my post on Oct 25? I just recorded that Lauren Conrad finally had shortened her signature long locks which had been kept for several years. But who can guess that Lauren Conrad has second haircut within one week. 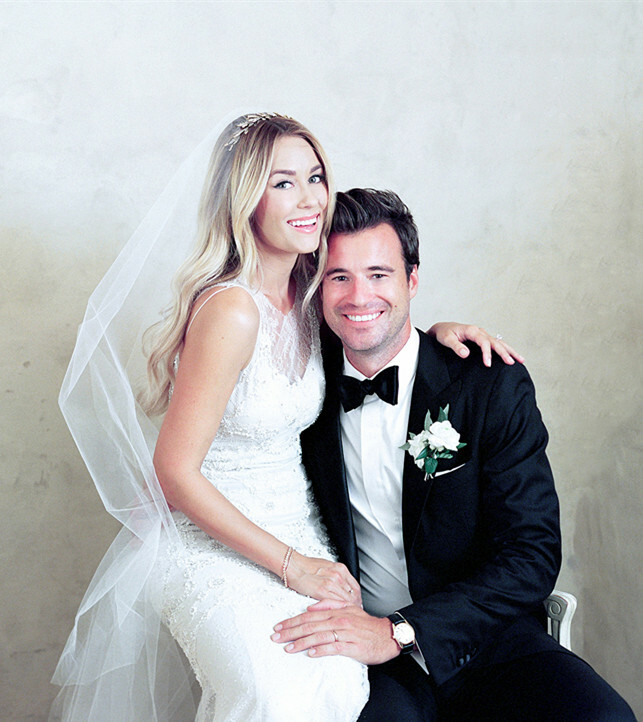 On Oct.22, when Lauren Conrad just came back from her honeymoon, she had her ironic long, lush California blonde locks changed into a chic bob. However, several days later, another change happened to her hairstyle again, just like what was said by her longtime hairstylist, Kristin Ess, the makeover fun didn’t stop there. “ Who knows, it could still be a little shorter in the near future.” Ess said after Conrad’s first cut. 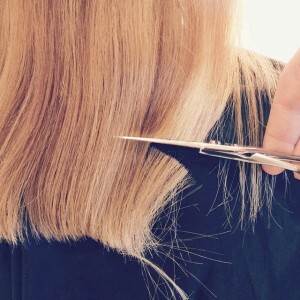 “@kristin_ess stole a couple more inches this morning…” Conrad captioned a behind-the-scenes picture, posted via Instagram on Monday, Oct. 27, featuring Ess’ scissors back to work. “ On set today giving this cutie some catnip and a hair flip.” Along with the picture of Lauren Conrad’s new haircut, that’s was written by the celeb hairstylist Kristin Ess on her instagram. What do you think of Conrad’s latest haircut? 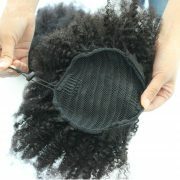 Or are you only fond of her long locks? 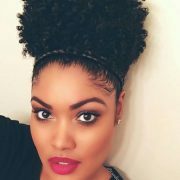 How about stealing her hairstyles by wearing wigs or extensions if you do covet her gorgeous hair a lot? 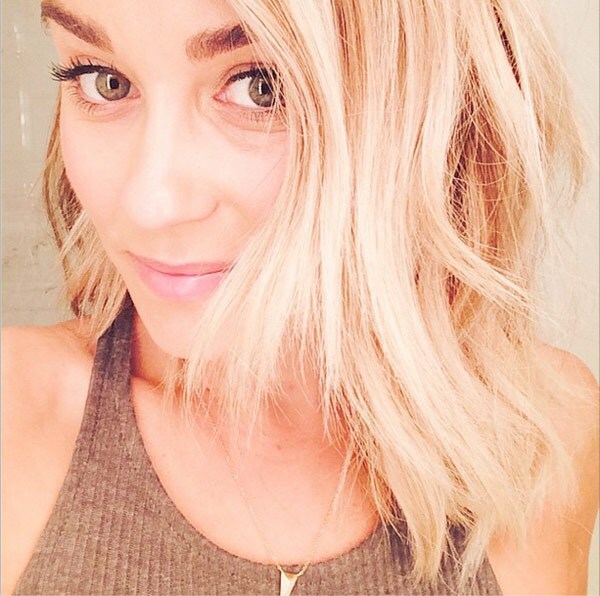 Fine, believe it or not, Lauren Conrad finally ditches her iconic long locks. Instead, she switches to a stunning bob. 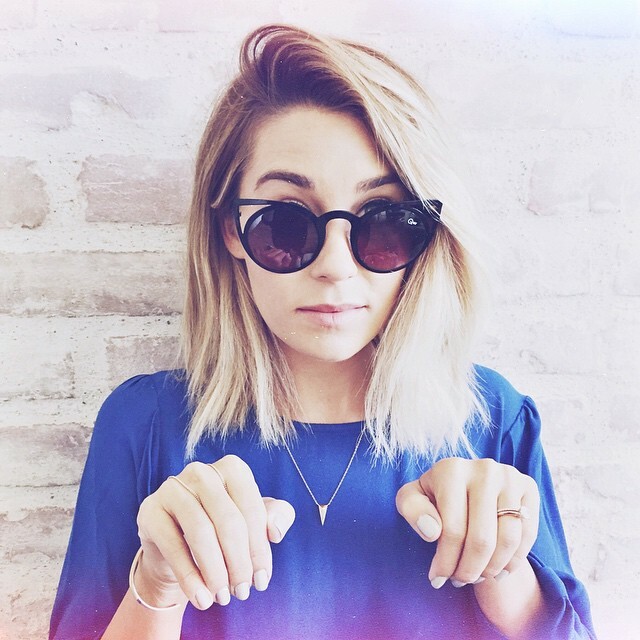 For years, we have been seeing Lauren Conrad wearing her signature long locks. During this period of long time, other than having her hair shortened, she once made her hair go lighter, add layers and even go purple. This time, she shifts from long layers to long bob. Looking at the pic, we find no reason to deny that she looks so charming as well when wearing her fresh haircut. Maybe the reason her new hairstyle surprises us a lot lies in that she once vowed never to cut her hair again. 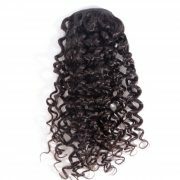 If you are fond of her long locks styles a lot and want to have one, it is feasible to customize a wig in your desired style.